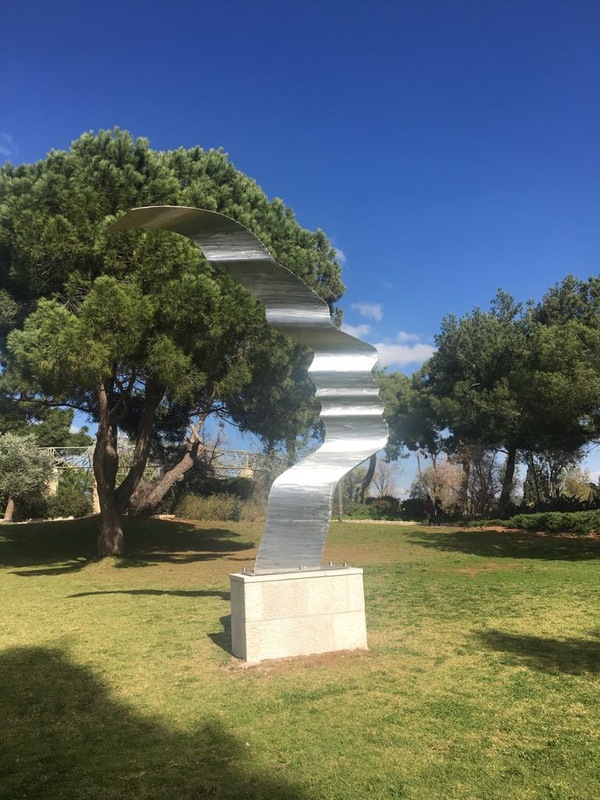 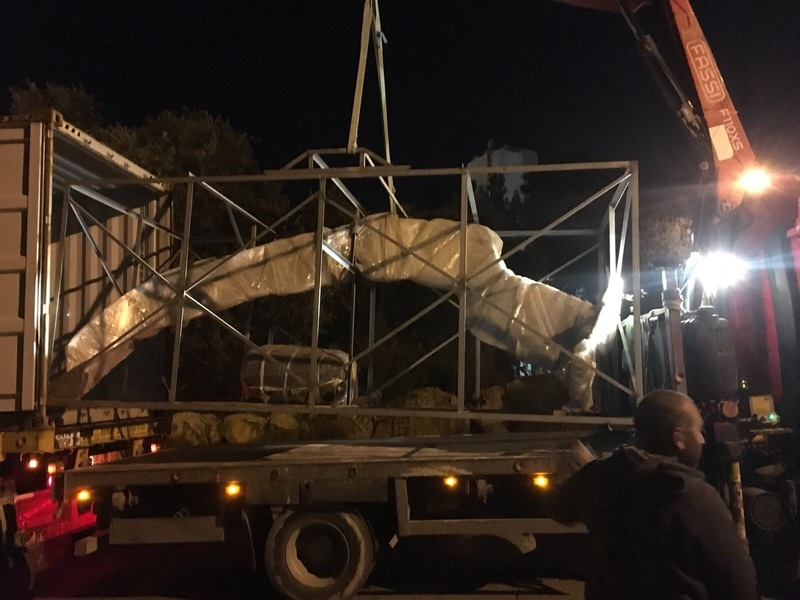 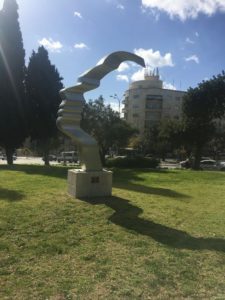 Mother Earth was installed in Jerusalem this month. 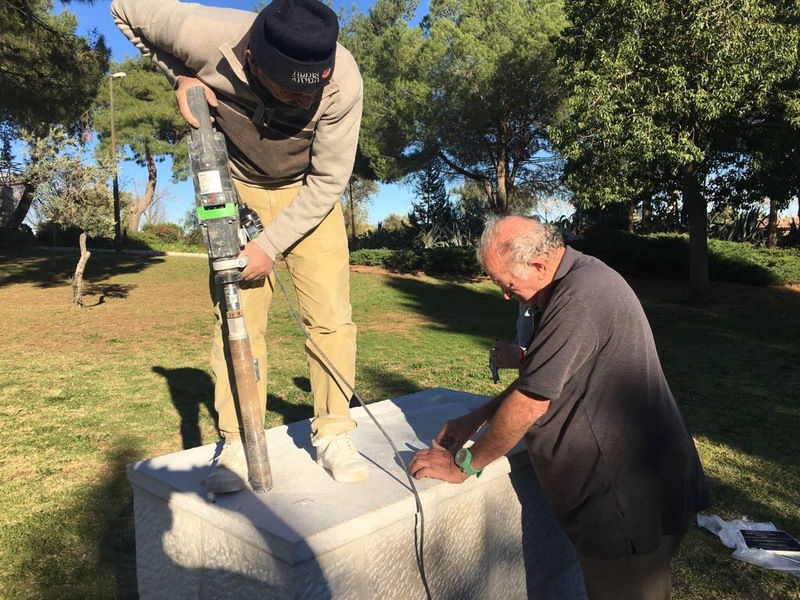 It will be permanently located in the Bloomfield Gardens, which is next to the famous King David Hotel. 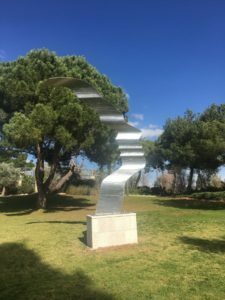 A dedication ceremony is planned for World Environment Day, Tuesday, June 5, 2018.